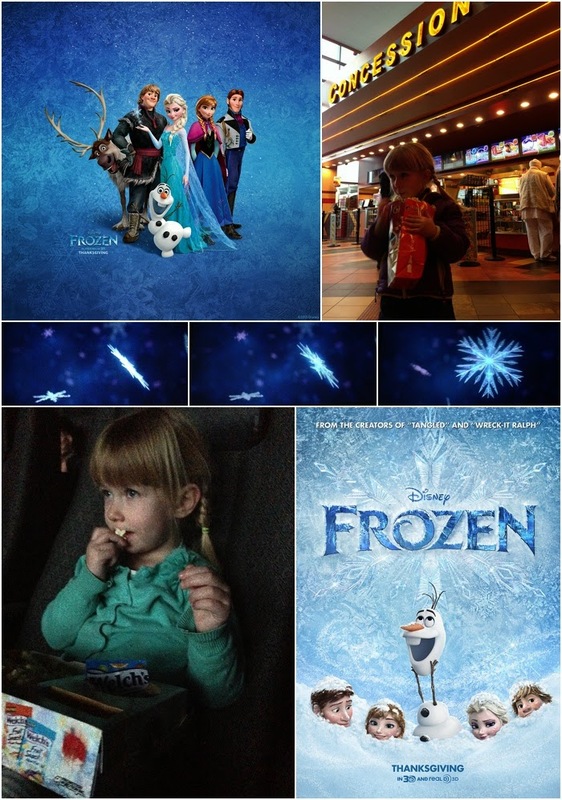 Day 10 was to Go see the movie Frozen at the movie theater! Popcorn? Check. Lemonade? Check. Tilly sat riveted in her seat the entire time. And it's actually a great movie, too. The movie is based on the story "The Snow Queen" by Hans Christian Andersen. Nice to have a princess movie that doesn't evolve around a kiss from a man to save the day.